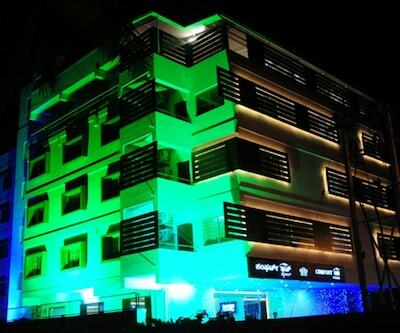 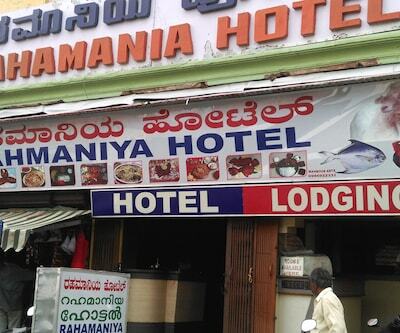 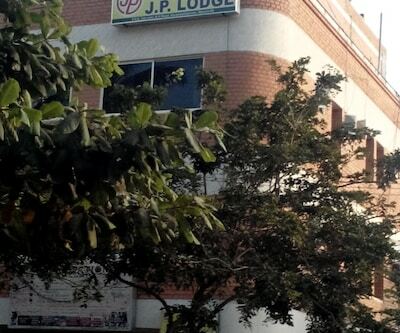 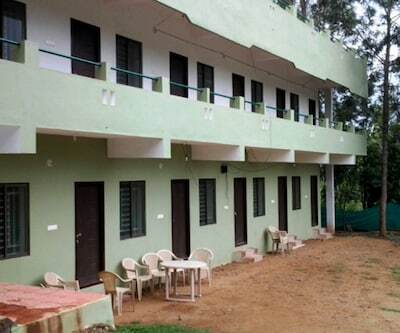 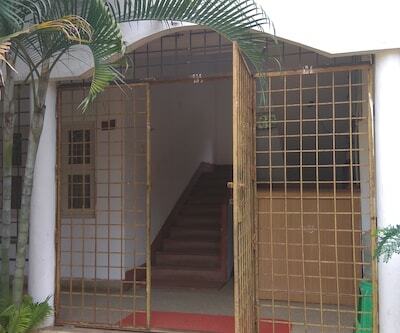 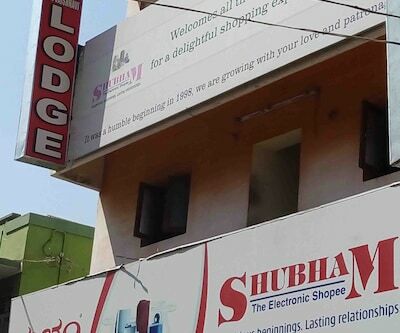 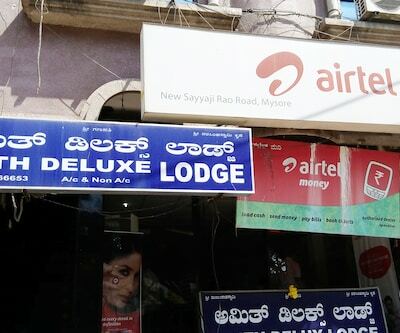 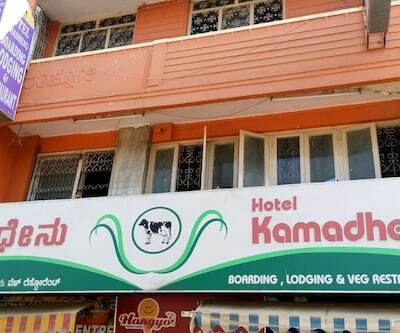 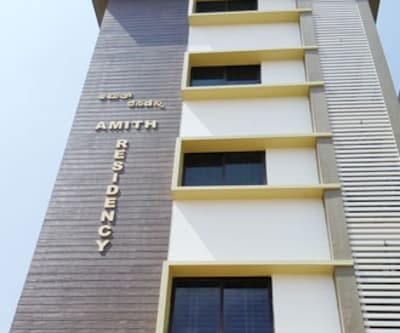 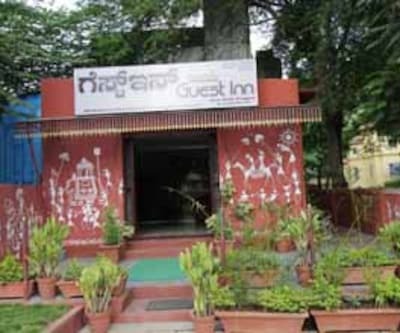 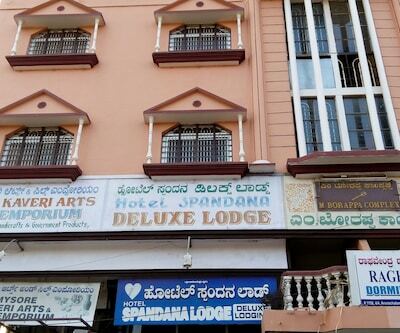 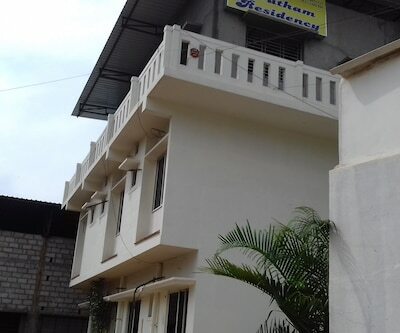 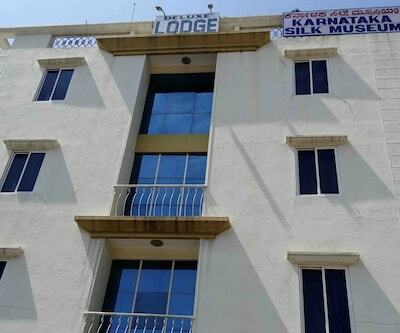 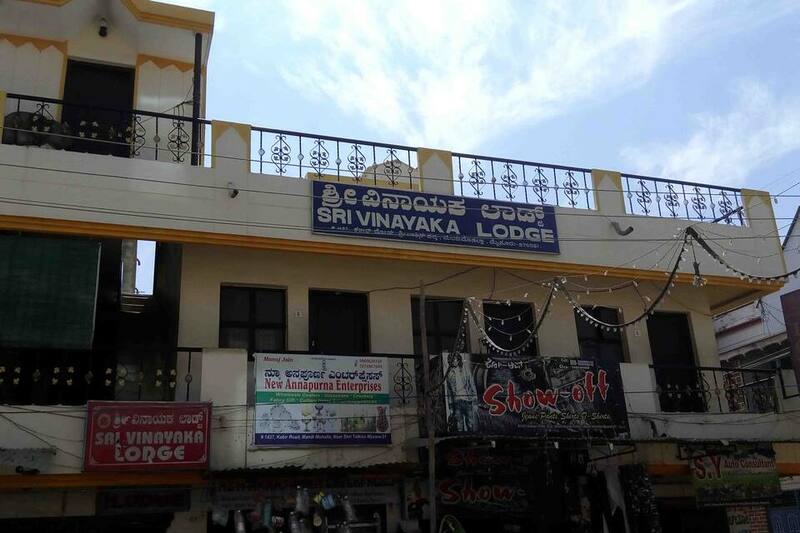 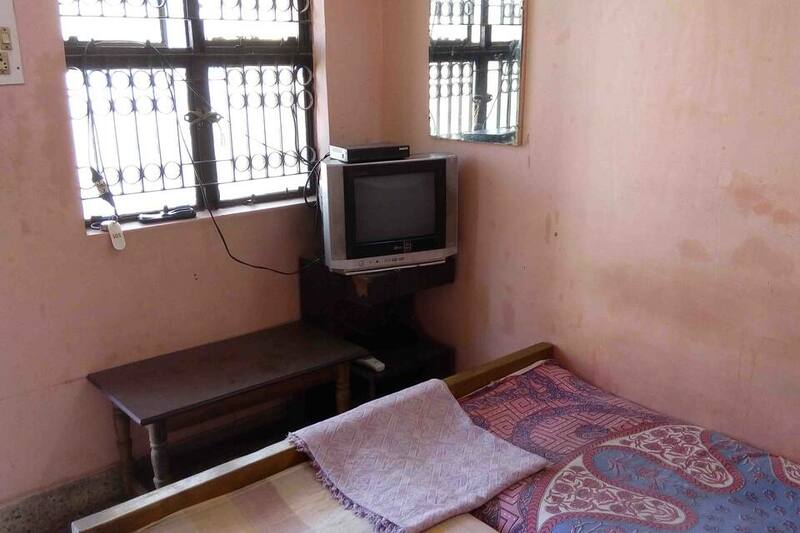 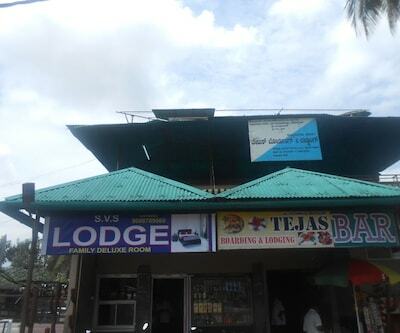 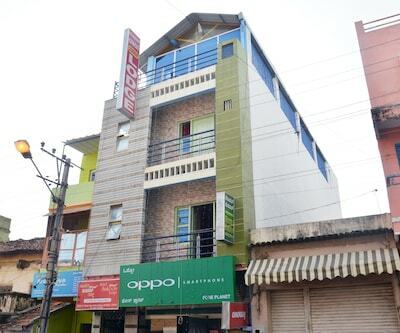 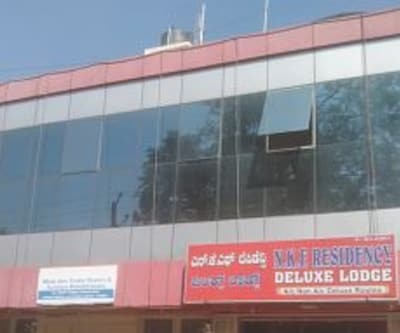 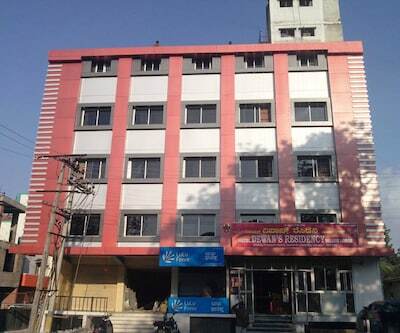 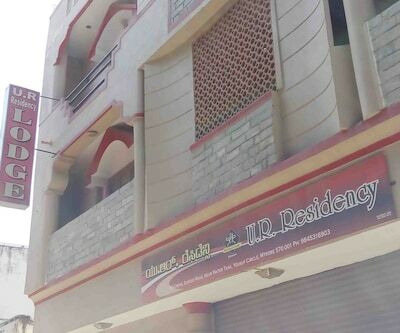 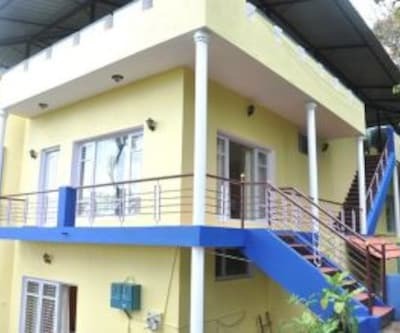 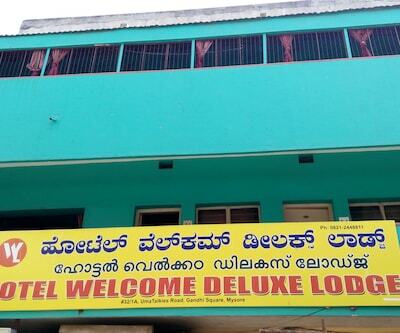 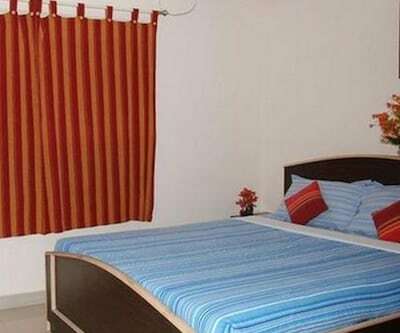 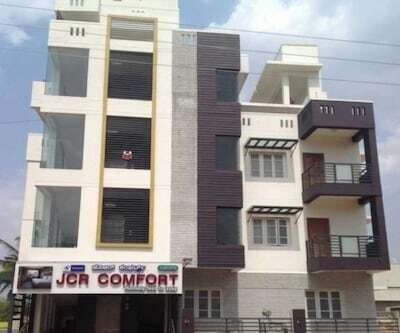 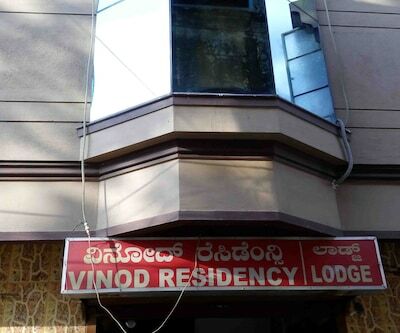 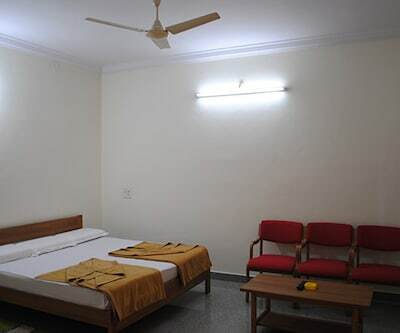 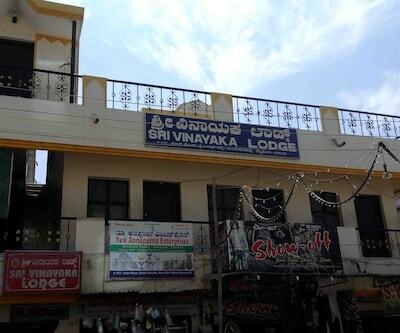 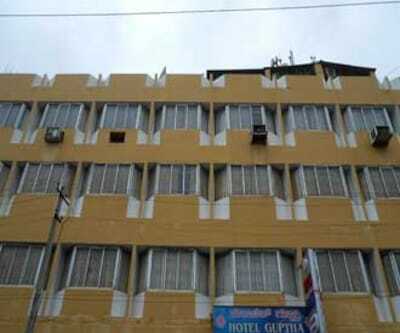 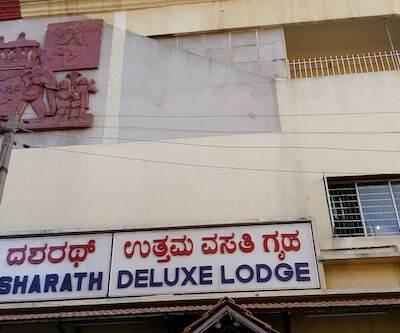 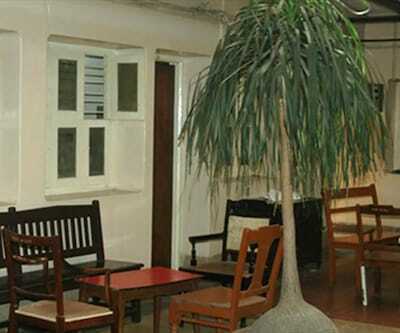 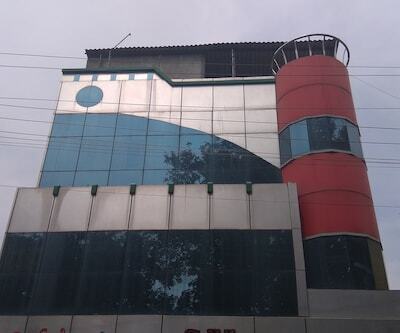 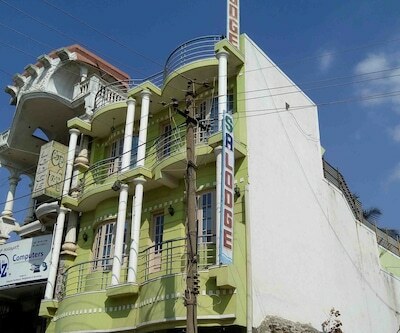 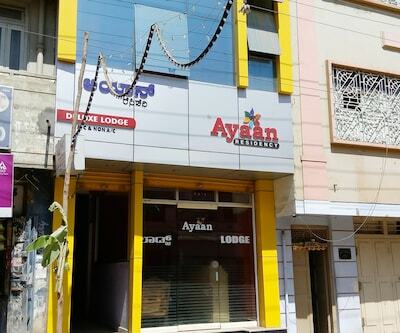 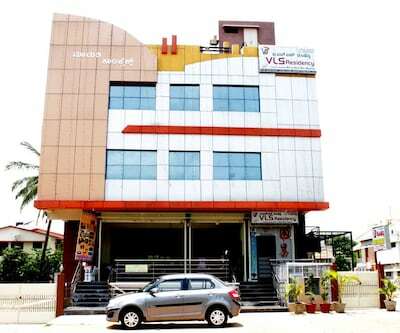 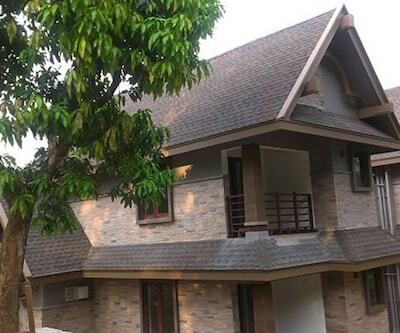 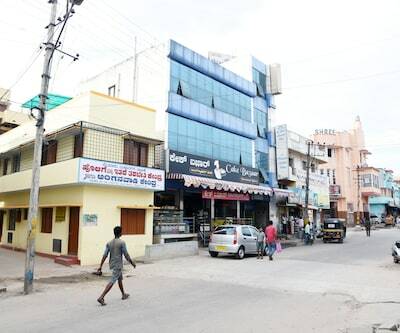 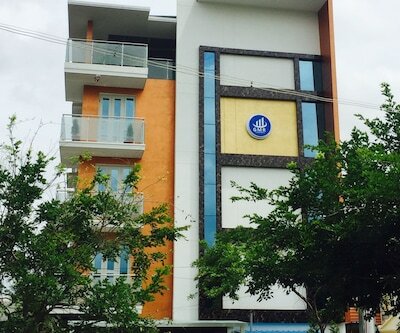 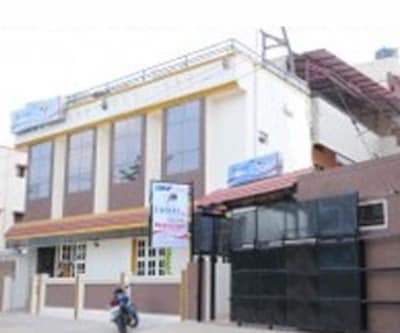 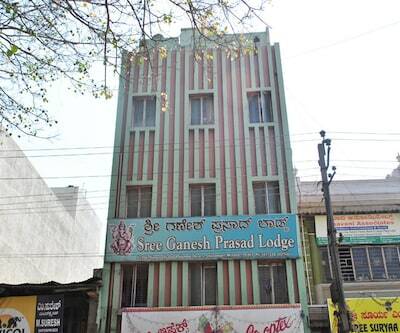 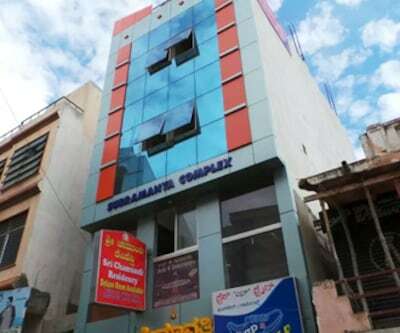 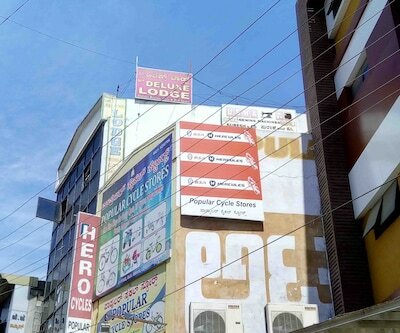 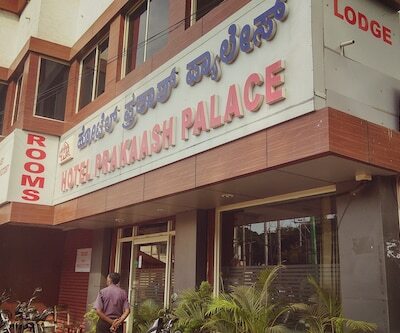 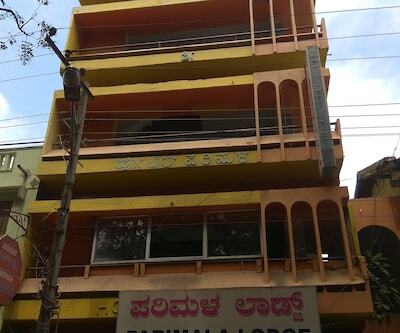 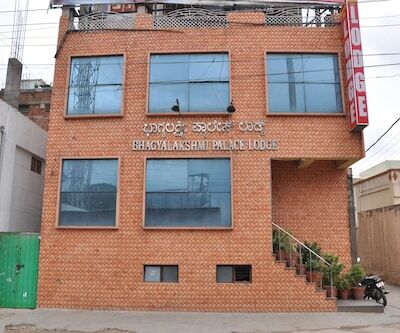 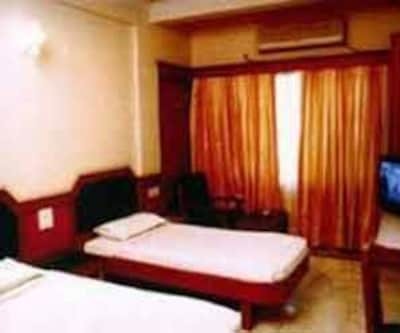 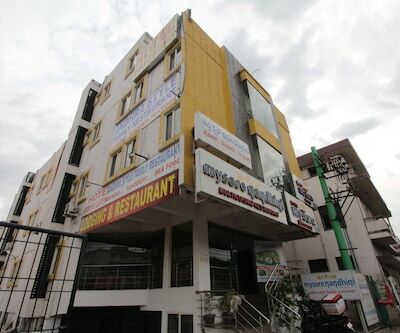 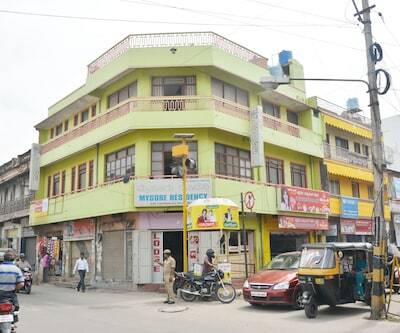 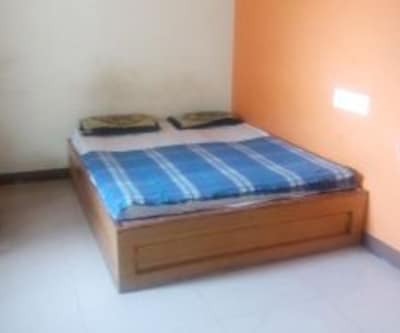 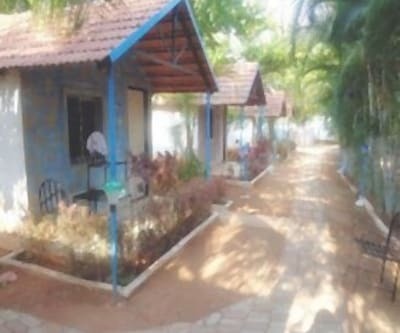 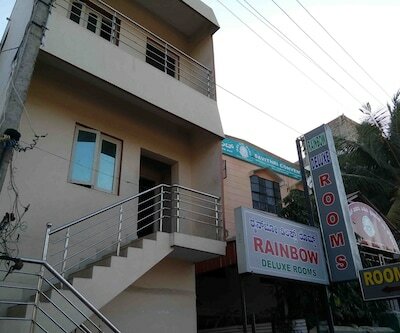 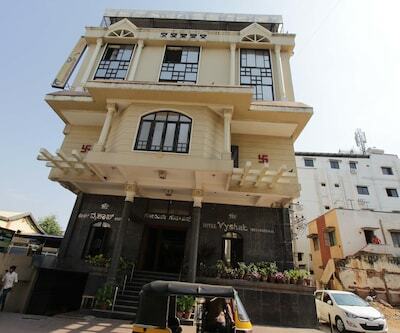 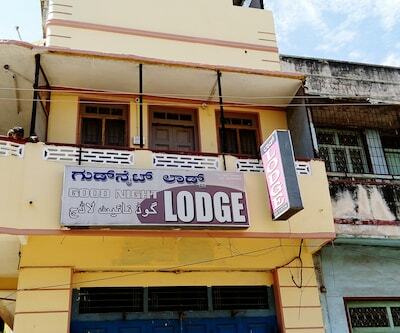 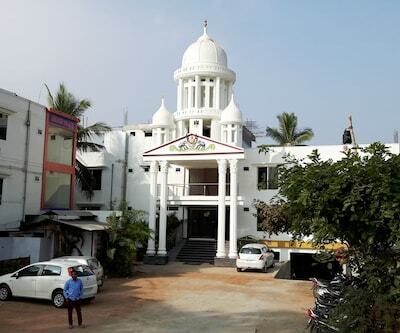 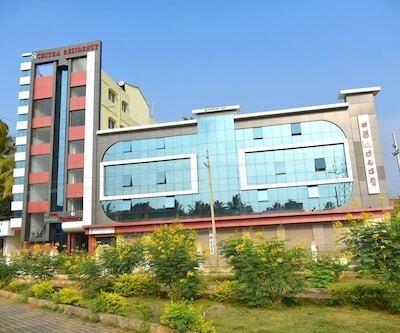 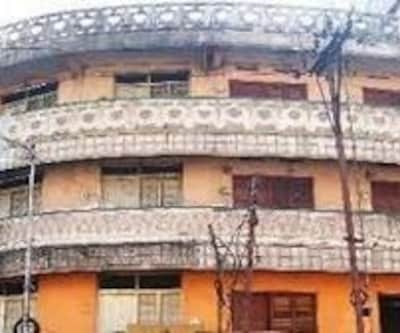 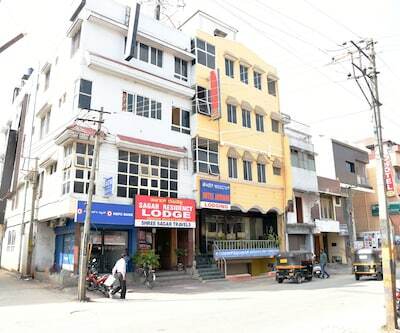 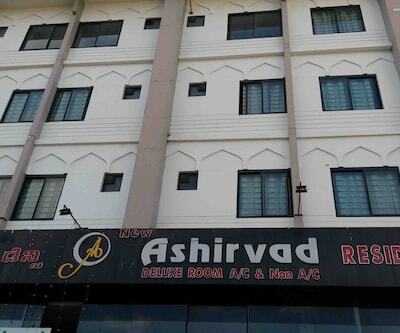 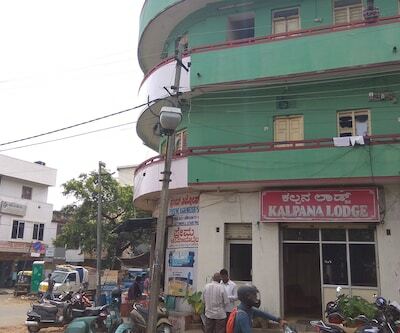 Situated at a distance of 4 km from the railway station and 3 km from the Bus Stand makes Sri Vinayaka Lodge an ideal place to dwell in for the tourists of Bangalore. 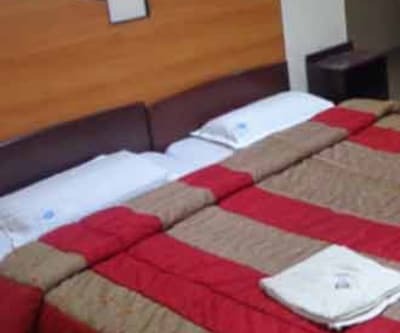 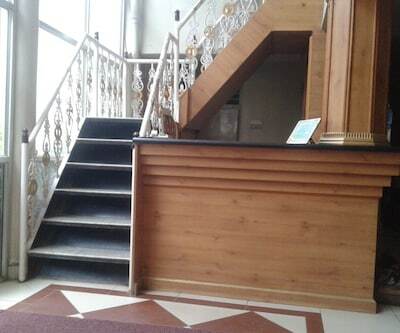 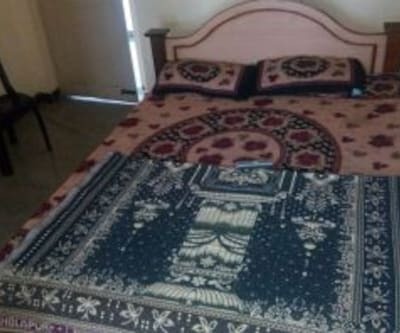 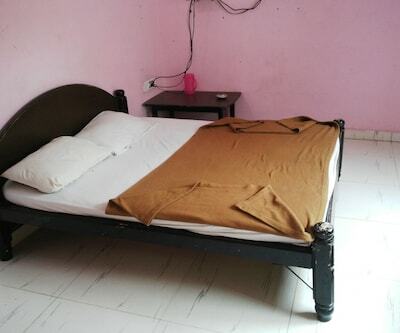 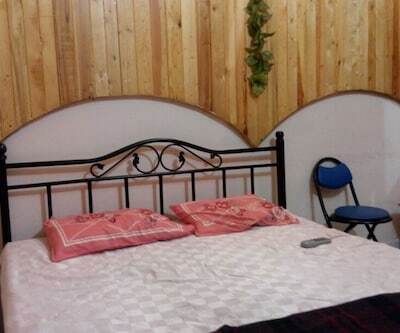 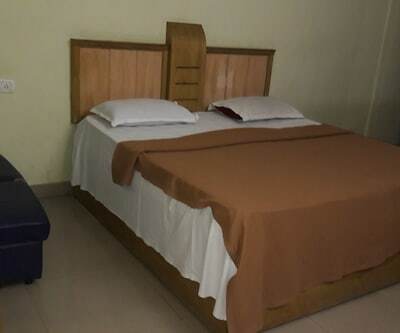 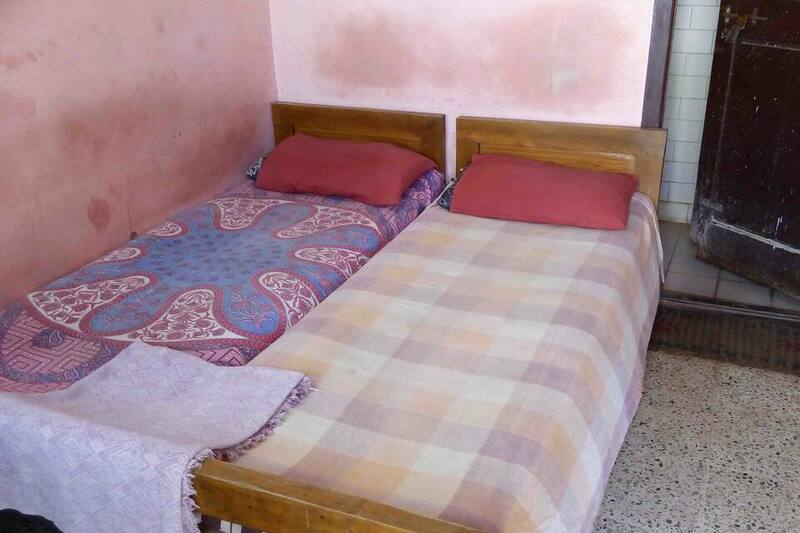 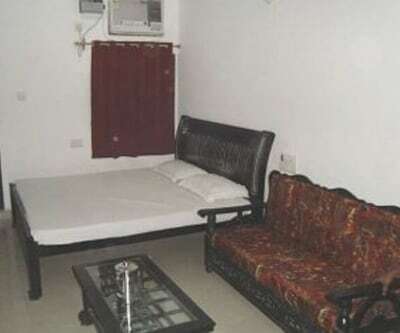 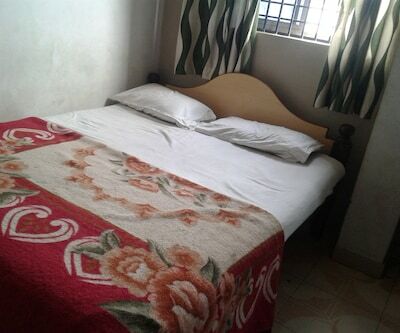 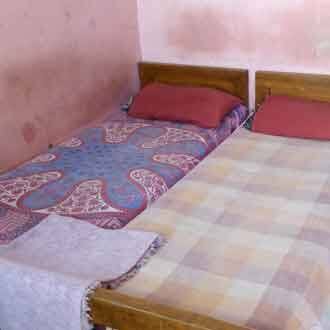 The 2-floored accommodation welcomes it guests in 20 vintage rooms and offers facilities like tasty breakfast services, parking facility and laundry services. 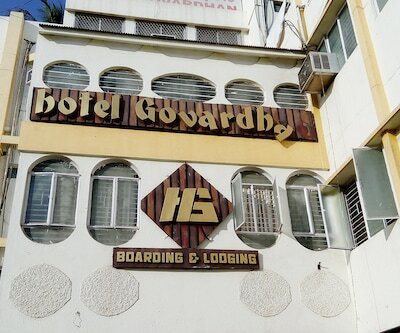 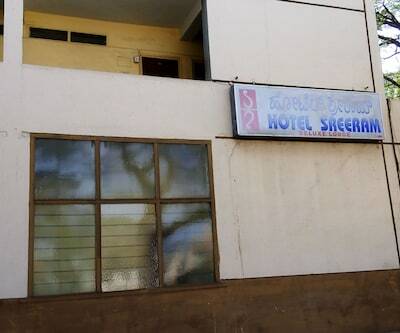 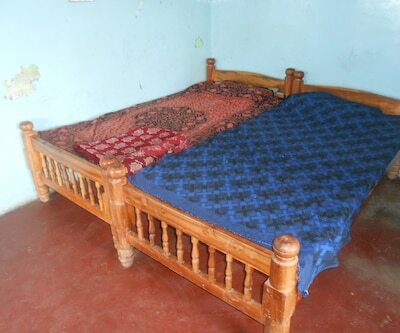 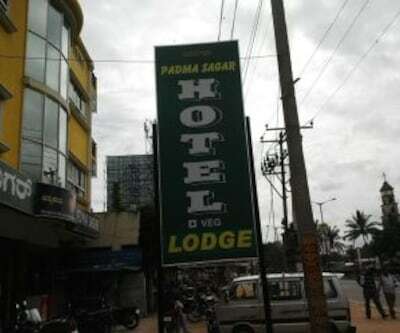 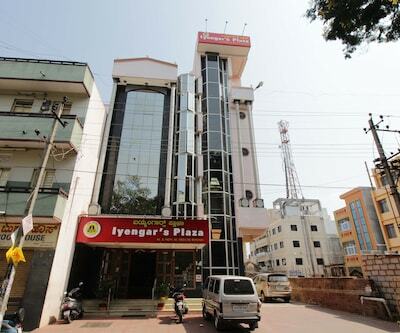 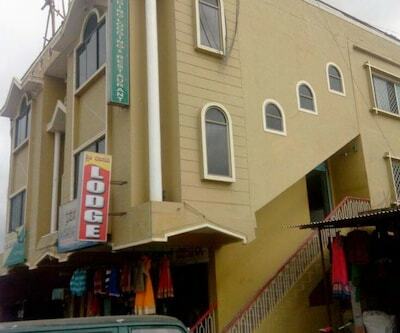 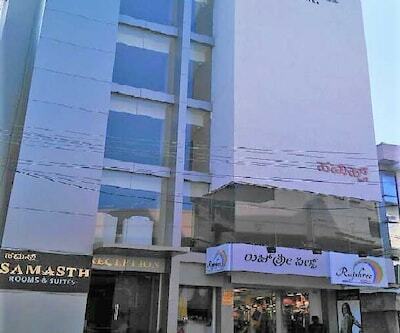 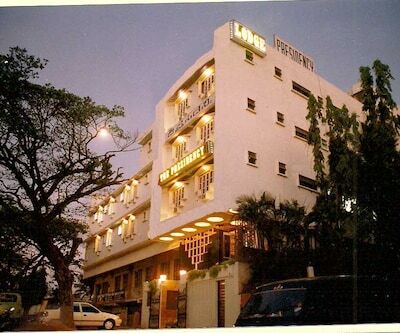 The hotel has 24 hour front desk service and limited hours of room service. 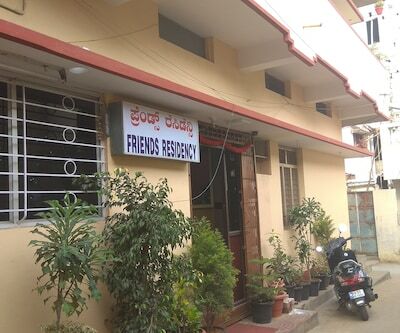 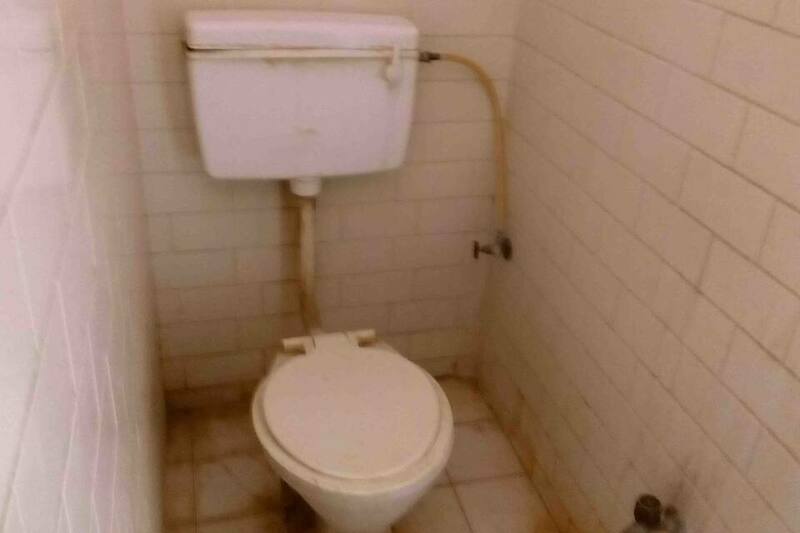 To ensure an uninterrupted hassle-free stay backup generator, medical services and multi-lingual staff are available as well. 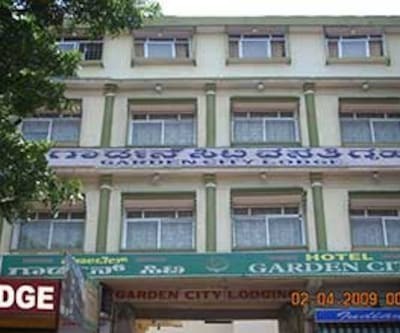 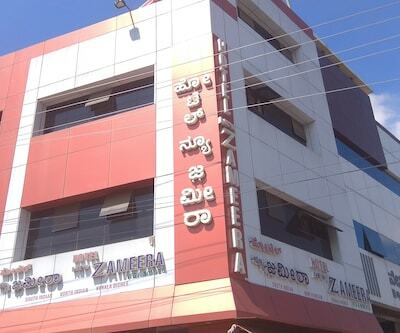 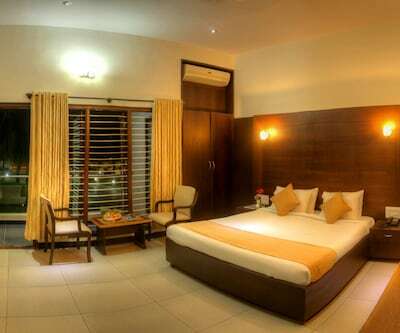 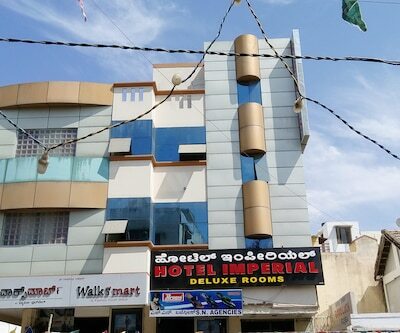 There are many tourist attractions like Mysore Palace which is 5 km away, Mysore Zoo which is 6 km away and many more tourist attractions around the hotel.